This is why most of our Students come to Bali! Your training in Bali is not complete without taking a Balinese Massage Course. Explore various options of your traditional massage course here. The Traditional Balinese Massage course is our signature massage training. Join us in here in Bali to learn these techniques from the island’s authentic experts at Jamu Spa School. Traditional Balinese Massage is the most popular massage treatment in Balinese spas. In Bali, massage is the first and simple stage of health care. 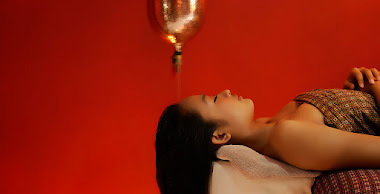 The combination of different techniques such as long strokes, kneading and pressure benefit the body by assisting in circulation of the blood, unblocking the body’s natural flow or chi, and therapeutic pressure point activation. 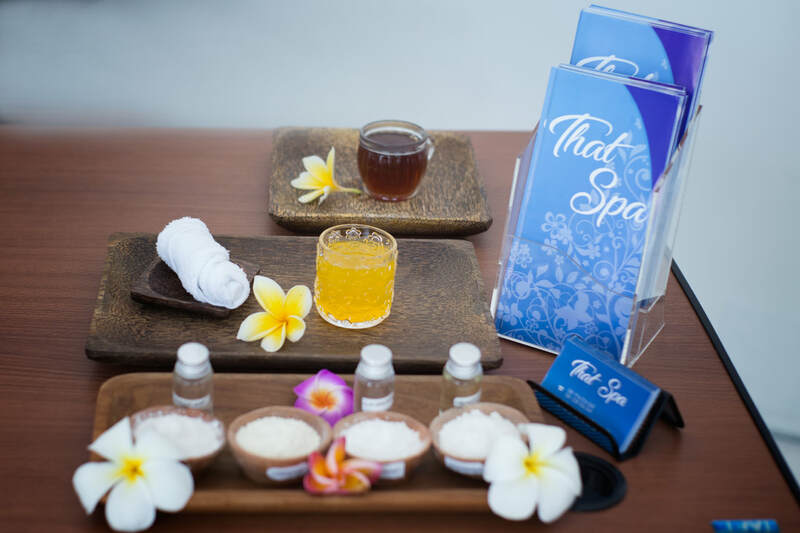 During this course, you will learn aspects of Balinese Massage therapy, general knowledge about Body Massage and become familiar with how to perform an effective treatment in five days. Learn more advanced techniques of Traditional Balinese Massage treatment. This course teaches a skill to perform one hour Balinese Massage on the floor. Emphasize is placed upon the ability to recognize tensions in the client’s body and uses Balinese massage movements to release the tensions. Students will not be taught to follow certain choreographed steps, instead be encouraged to compose their own movements in accordance to the client’s condition and needs. 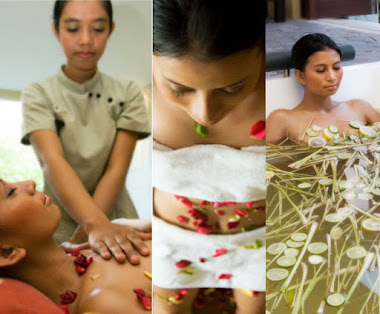 Therefore, attendance to the Introduction to Traditional Balinese Massage or experience in the field is necessary. Traditional Balinese massage therapy combines this awareness of the body with scientifically proven massage techniques, resulting in treatment which focus on the physical whilst maintaining the awareness of the needs of the heart and mind. In this course you will learn more about Traditional Balinese Massage which is performed on the mat, the way our Balinese traditional healer, Balian, perform it. You will learn deeper on the philosophies of Balinese Massage treatment and understanding healing work with Traditional Balinese Massage. For generations, Indonesians use different ingredients taken from nature to treat their illnesses; from application of hot ashes packs, even bricks to different leaves, roots and fruits. Hot herbal compresses are well-known for treating chronic nuisances such as muscle, back and joint pains, over-worked at the ricefields, masuk angina general feeling of malaise) and other ailments. 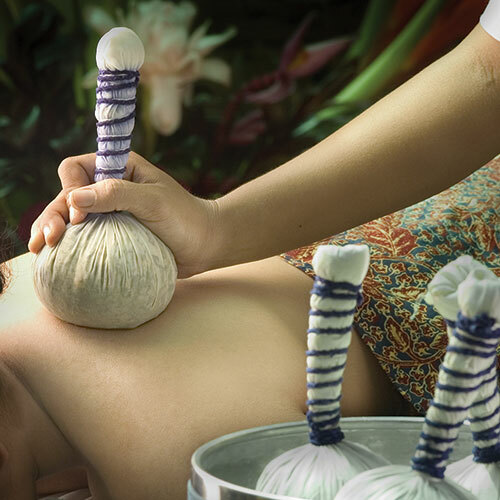 The herbal compress is a muslin parcel of 100% Balinese herbs and aromatics. It is made of specific local ingredients which are specifically chosen for their healing benefits. Discover the beauty secrets of Indonesian men and women by using traditional ingredients for exfoliating dead skin cells to make the skin healthy, fresh, vibrant and smooth with traditional natural products. Pampering body scrub and wraps are adapted from recipes handed down throughout the generations. 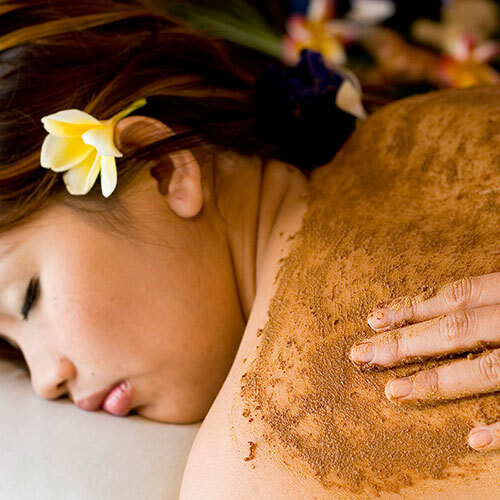 Learn different kinds of body scrubs and wraps, like Javanese Lulur, fresh coconut scrub, Coffee-mocha, Papaya and Balinese Boreh wrap and how to prepare them. This program will take you through a number of exfoliation techniques and wraps to remove dead skin cells, detoxify and infuse dry skin.